I have wanted to visit Alaska with my family for a few years now. Alaska looks majestic. The landscape is beautiful and the small towns look charming. Cruising to Alaska is a very popular way to explore the state. Luckily, many cruise lines sail to Alaska all summer long. The Norwegian Joy will be starting to sail to Alaska this spring and summer. This luxury ship sails from Seattle, WA. The Norwegian Joy has amazing onboard activities such as a race track, laser tag, aqua park, a large casino, 7 complimentary restaurants, and 9 specialty dining options. Entertainment on the Norwegian Joy include shows like The Four Seasons in a Tony Award®-winning musical, Prohibition and nightly Beatles shows at the Liverpool nightclub. 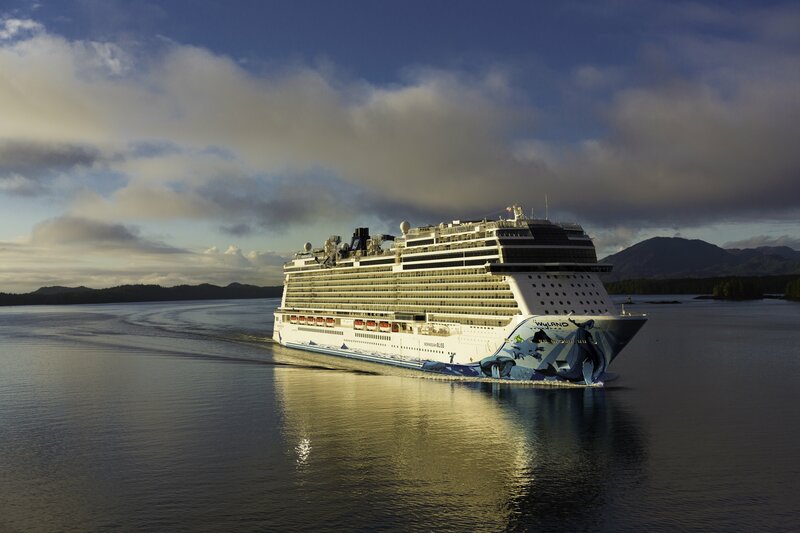 The Norwegian Bliss will be starting its second season cruising Alaska this spring and summer. The Bliss is an incredible ship. Like the Joy, it embarks in Seattle. The Norwegian Bliss has fun onboard activities for all. It has the largest race track at sea, laser tag, an aqua park, and is currently featuring the Broadway hit Jersey Boys. There are 7 complimentary restaurants onboard and 13 specialty restaurants. The Ovation of the Seas is a beautiful large ship packed with tons of fun experiences. The Ovation of the Seas departs from Seattle, WA or Vancouver, BC. The Ovation of the Seas has unique experiences like the Flowrider, a rock climbing wall, and the North Star, a capsule that takes guests 300 feet above sea level to enjoy a 360-degree view. 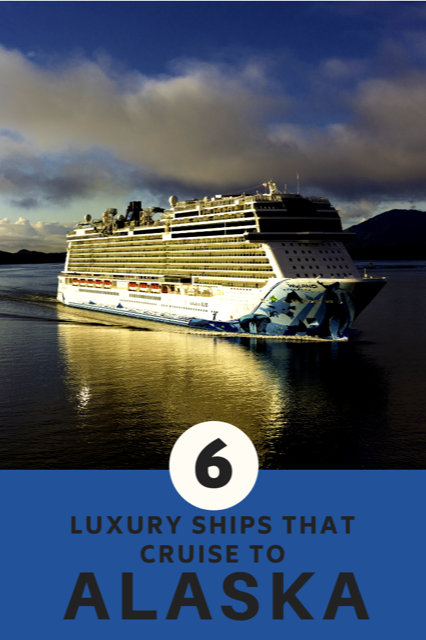 There are 16 restaurants onboard and 10 bars and lounges. Ovation of the Seas has original productions on every sailing. All entertainment shows are included in your cruise. This luxury ship cruises from Vancouver, BC all spring and summer. The Celebrity Eclipse has 11 restaurants and cafes onboard and 11 bars and lounges. The ship has a gorgeous pool equipped with padded lounge chairs, a beautiful theatre showcasing musicals, comedy shows and more. The Royal Princess has just undergone a multimillion-dollar refurbishment. This beautiful luxury liner will be cruising to Alaska this spring and summer leaving from Vancouver, BC. The Royal Princess has a large number of complimentary dining options and specialty dining options. Activities onboard include the Seawalk, freshwater pools, and hot tubs, a sports court, casino and a Discovery at SEA program for kids. The Disney Wonder from Disney Cruise Line offers 5, 7 and 9 day Alaska cruises from Vancouver, BC. The Disney Wonder has activities for both adult and kids. The Disney Wonder has Broadway-caliber shows, fun kids clubs, and 3 themed pools. The Disney Wonder has main dining restaurants (with visits from your favourite Disney characters), casual dining restaurants and adult-only dining spots. Are you planning to go on a cruise soon? Check out my suggestions on how to prepare for a cruise now. I’d love to know, have you cruised to Alaska? On what ship? What was your favourite part of your trip to Alaska? This would be such a beautiful voyage! I would love to take an Alaskan cruise. It would be nice sitting out on the deck and getting some nice crisp Alaskan air!! This trip is on my bucket list. I have always wanted to go to Alaska. I’ve been on Princess Cruise line twice and loved it. I would love to bring my boys. Thanks for the great list of cruises. This would be fun. 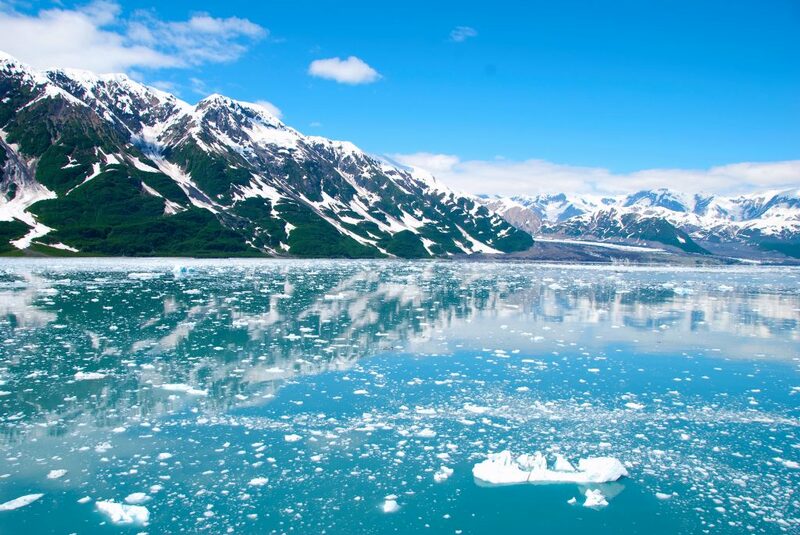 I would love to go to Alaska on a cruise! It’s been on my bucket list for years! Wow those pictures are gorgeous. I’ve never been on a cruise ship but I think my next vacation will be a cruise ship . 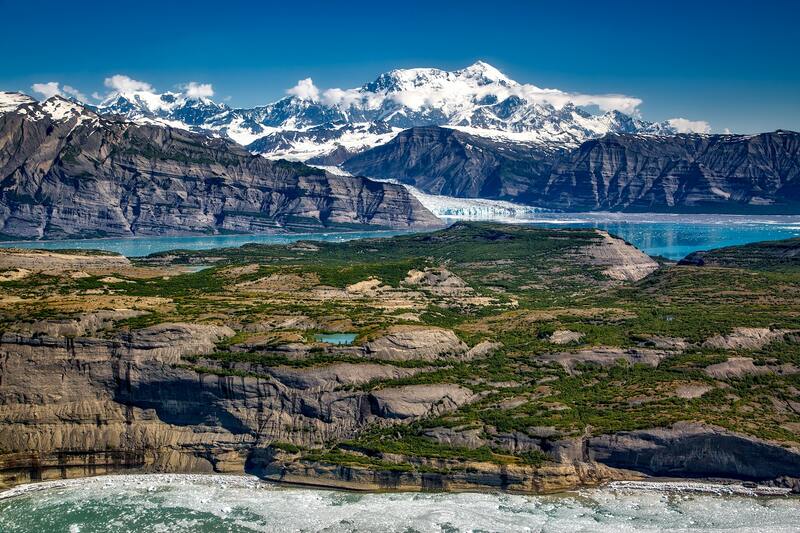 Would love to see Alaska , it looks stunning . Oh gosh, Alaska looks so beautiful. What a lovely way to see it. I’ve never been on a cruise though this looks enticing! The cruise ships would be so awesome to go on, I love watching on tv when they show the Norwegian cruise ship!! Wow, what stunning views. I’m sure it’s an amazing experience. I’ve never been but it looks like there’s a lot of good options / cruises to choose from. Alaska is amazing! I live in the Yukon and can drive to Alaska. We camped in Skagway (one of the ports) and we were amazed by the size of these ships! Haines, AK is also a great place to visit. The mountains are so amazing. I’ve never been on a cruise before but when I do my first one will be an Alaskan cruise! I didn’t know there was that many Alaskan cruises!